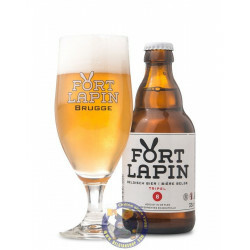 Fort Lapin Brewery is an authentic, craft brewery just north of the city centre of Bruges. The name is taken from the place where it is actually located. 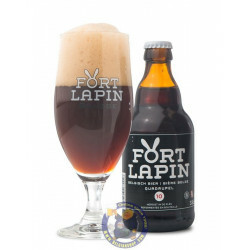 Originally, Fort Lapin was a fortress built in 1664 to protect Bruges’ commercial hub. 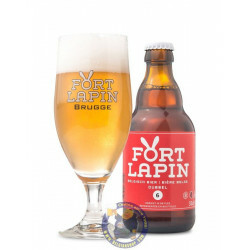 The brewery was founded in late 2011 by Kristof Vandenbussche who is also the head brewer. After years of experimenting, we decided to share our creations with the public at large. With growing success.